track to graduate dental hygiene school when she is just 20 years old. 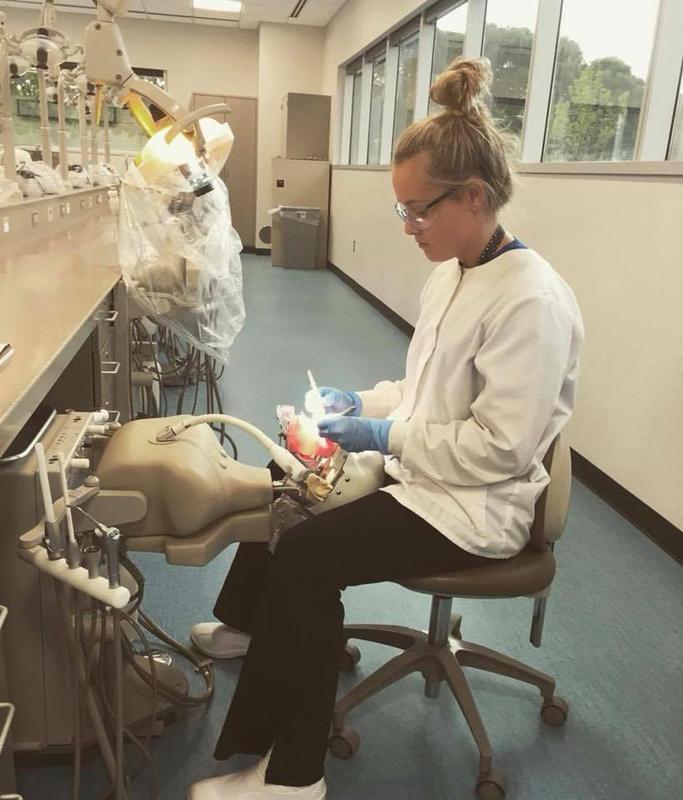 Englewood, Ohio -- Miami Valley Career Technology Center (MVCTC) 2016 Dental Assistant completer, Taylor Tucker, is attending Sinclair and working with MAK Dental Group. She thanks MVCTC for allowing her to find this much success by the age of 20. The MVCTC Dental Assistant High School program prepares students to assist the dentist with chairside dental procedures. During the students' junior year, they will learn background knowledge to include but not limited to dental history, dental anatomy, dental terminology, dental materials, and infection control. 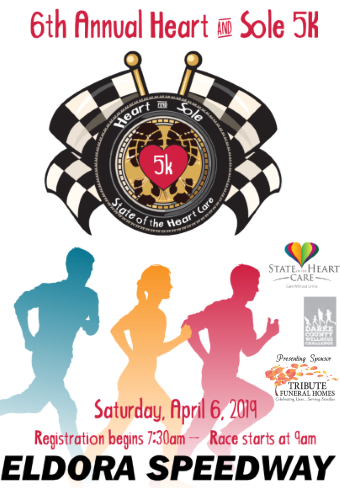 Students will also become CPR and First Aid certified through the American Heart Association. During the students' senior year, they will prepare for their Certified Ohio Dental Assistant (CODA) test. When students pass this CODA examination they will become certified to assist and will earn an Ohio Dental Radiographers license. The Dental Assistant program participates in Advanced Placement that allows students to be employed by a local dentist office during the second semester of their senior year. This is a Tech Prep program, which means any student meeting the requirements will earn a $3,000 scholarship to Sinclair. For more information about the MVCTC Dental Assisting program, please visit www.mvctc.com/da. For over 45-years, MVCTC has been providing career technical education for 27 partner school districts encompassing five counties in Southwest Ohio. MVCTC is dedicated to providing in-demand workforce training for youth, adults, and organizations in the Miami Valley.